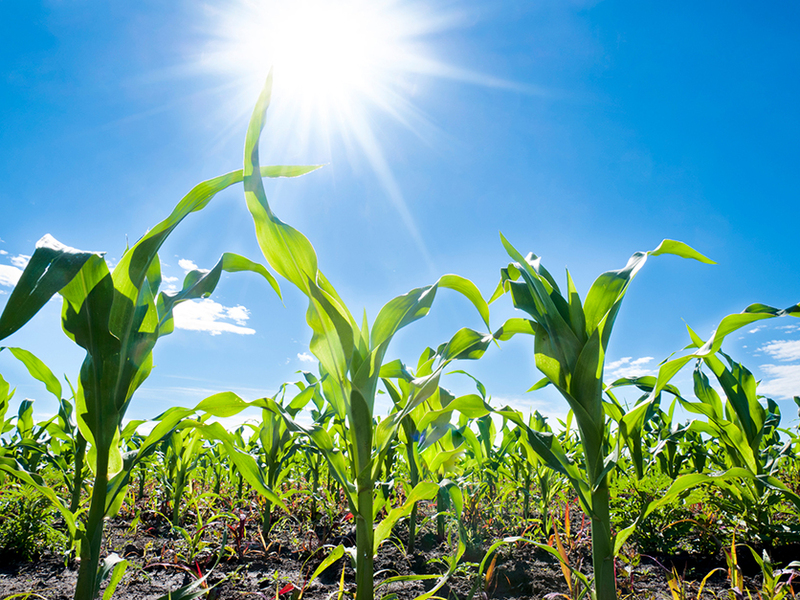 BRANDT® has acquired a majority interest in BAICOR, which manufactures and distributes specialty fertilizers, focusing on liquids for foliar and soil applications. Door to Door Organics and Relay Foods have merged to form an online grocery retailer serving 63 markets across 18 states and Washington, D.C. Within six months of the merger, the two companies are scheduled to relaunch under a new brand and revised model. General Mills has entered a strategic sourcing partnership with Organic Valley to help about 20 conventional dairy farmers transition approximately 3,000 acres of certified organic acres for organic dairy production over the next three years. 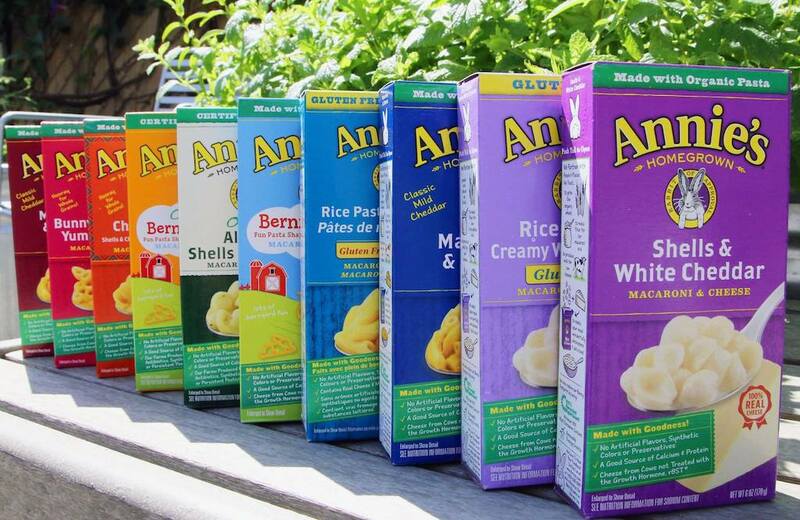 Also, General Mills has announced it will accelerate its commitment to more than double the organic acreage from which it sources ingredients, to meet a goal of 250,000 acres by 2019. 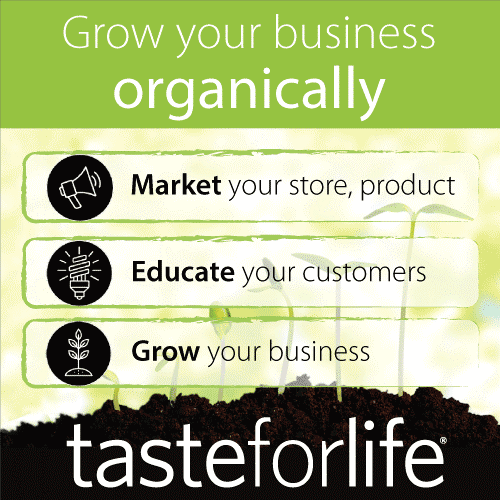 The company expects to reach $1 billion in net sales from natural and organic products by 2019. 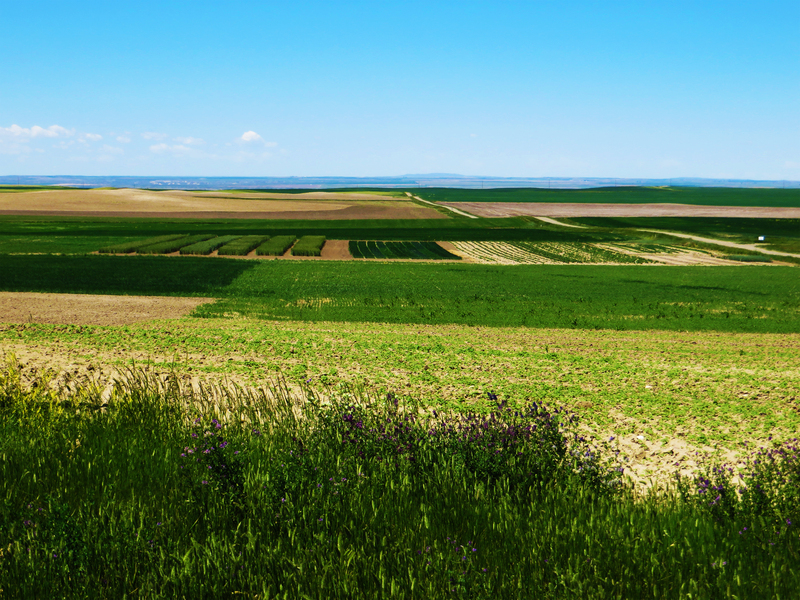 In other news, General Mills is working with the Xerces Society to plant 100,000 acres of pollinator habitat by 2021 at farms that supply its Cascadian Farm organic food brand. Healthy Food Ingredients has reached an agreement to purchase Hartland Flax, a leading manufacturer of flax and flax oil. Kashi Co. has acquired Pure Organic, maker of organic nutrition bars and fruit snacks. Mary’s Gone Crackers Inc. is relocating its headquarters to Reno, Nevada, where it also is opening a manufacturing facility. Eighty percent of the company is owned by Kameda Seika Co. Ltd., Japan’s largest manufacturer of rice crackers. 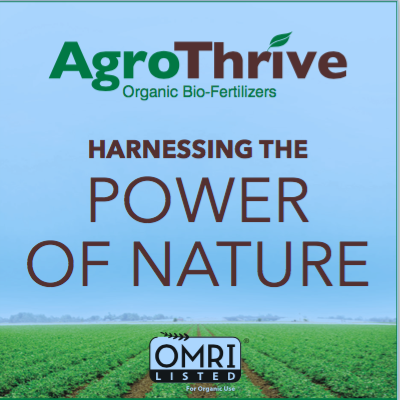 The Organic Materials Review Institute (OMRI) in late April announced that it had exceeded 4,000 products reviewed and listed for use in certified organic production. Over the past decade, the number of incoming applications to OMRI has grown from an average of 24 applications per month to 76. Organic Services GmbH (based in Germany), in cooperation with Intact (Austria) and FEDERBIO, the Italian organic umbrella organization, have launched an “Integrity Platform” to establish transparency through the mass balance of the national organic grain production and to fight against fraud. Certification data are provided by Italian certifiers and linked to transactions. Participating companies have started to enter their 2016 data into the system. The platform will become mandatory in 2017. RIBUS Inc., which produces GMO-free and organic rise-based alternatives to synthetic ingredients in human food applications, has expanded into the pet business, supplying manufacturers of cat and dog treats, livestock supplements and specialty items. 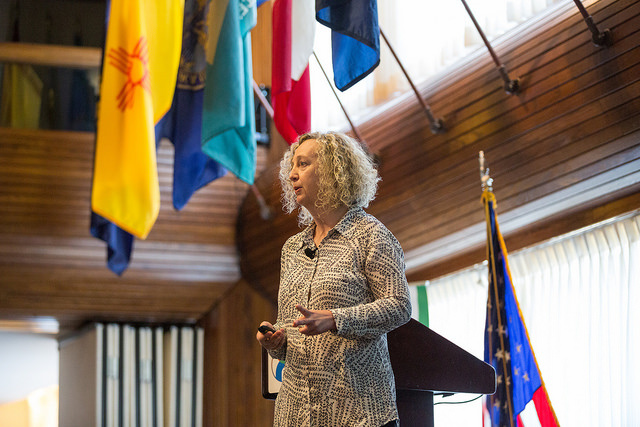 Rodale Institute plans to establish satellite centers across the country. 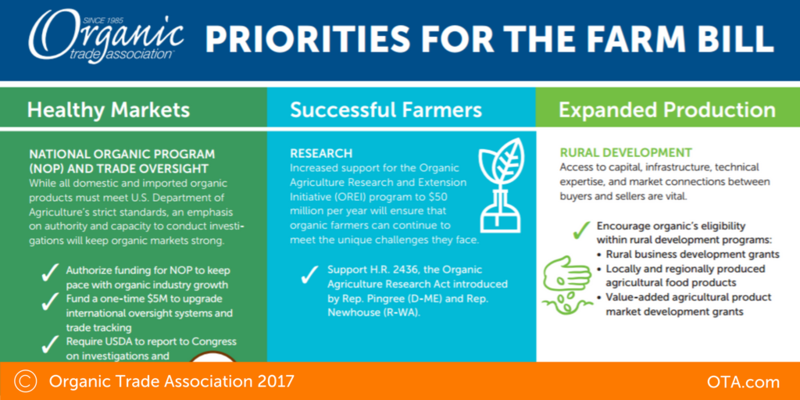 These regional resource centers are envisioned to help more farmers transition to organic operations, and are intended for regions of the country that have different climates and crops than in the Northeast. Current locations where significant groundwork and initial plans have been made include Boulder (CO), Memphis (TN), eastern Michigan, and northern Montana. United Natural Foods Inc. has acquired Nor-Cal Produce Inc., a distributor of organic and conventional produce and other fresh products in North California. In addition, it has acquired assets of Global Organic/Specialty Source, a major distributor of organic fruits, vegetables, juices, milk, eggs, nets and coffee in the Southeast, and completed the acquisition of Haddon House Food Products Inc.
Danone, the world’s largest yogurt maker, will acquire WhiteWave Foods Company, owner of Horizon Organic and Earthbound Farm brands, for $12.5 billion in cash. The transaction, which is expected to close by the end of the year, will double the size of Danone’s U.S. business. Whole Foods Market Inc. opened its first 365 by Whole Foods Market store in May in the Silver Lake neighborhood of Los Angeles, CA. The company opened its second 365 market in Lake Oswego, OR, in July and planned an August opening for a third in Bellevue, WA, with leases already arranged for more stores to open in 2017. Beretta Farms, which is part of One Earth Farms, has started an online boutique butcher—The Frozen Butcher—to market its premium proteins, including humanely raised certified organic beef, pork, and chicken produced without antibiotics and hormones, and sustainably sourced seafood for delivery to customers. BeyondBrands, a new conscious products collective founded by natural products pioneers Eric Schnell and Marci Zaroff, has entered into a strategic alliance with Cascadia Managing Brands. Farmer Direct Cooperative Ltd. has expanded its marketing beyond selling bulk to debut five packaged legume and oat products at Whole Foods in the United States. All Farmer Direct products are certified to meet the organic standards of Canada, the United States and the European Union, and Domestic Fair Trade certified. The 16-oz. packaged legume and oat products include French Green Lentils, Split Green Peas, Pinto Beans, Quick Cut Oats, and Regular Rolled Oats. Heavenly Organics™ received the NEXTY Award for its Chocolate Honey Patties in the Best New Sweet/Dessert category, as recognized by the New Hope Network at Expo West 2016. Heavenly Organics was created to help sustain the economic and cultural survival of indigenous people in remote and conflicted areas of Northern and Central India and parts of the Himalayas. Kashi® has introduced the first consumer product—a new breakfast cereal—made with a certified transitional ingredient—hard red winter wheat processed by Hesco/Dakota Organic Products. The transitional designation means the cereal was made using at least 51 percent certified transitional content. 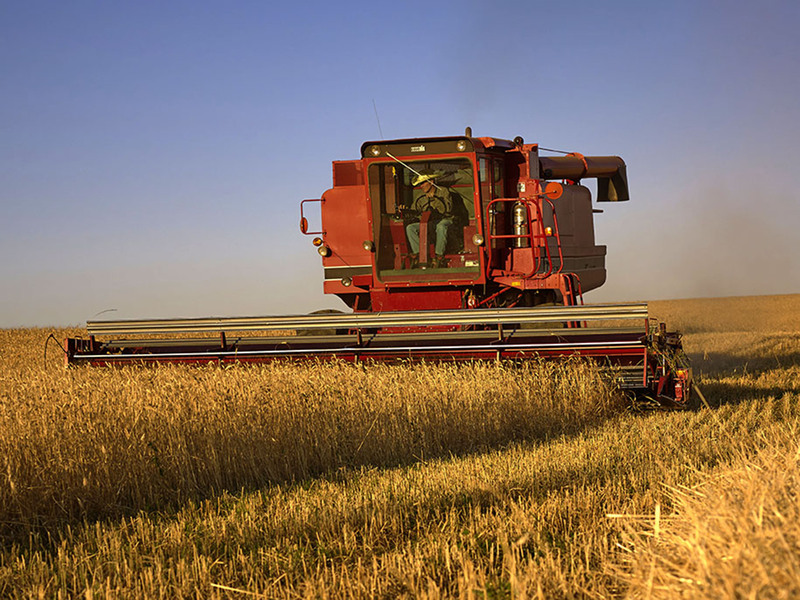 Hesco sourced its hard red winter wheat from farmers who are transitioning fields from conventional to organic practices over a three-year period. Hesco/Dakota Organic Products, part of the Healthy Food Ingredients family, received its certified transitional certification in February 2016 from Quality Assurance International. Lallemand has developed a range of organic yeast to help its customers make their products all organic. Uses include high-quality baking products, in savory and health foods, and in wine making. New Hope Natural Media has changed its name to New Hope Network. Uncle Matt’s Organic is now marketing fruit-infused organic probiotic waters in stores nationwide. Offered in orange, lemon and grapefruit, the line features cold-pressed fresh-squeezed organic citrus juice, as well as organic citrus peel. Wholesum Harvest and Vitalis Organic Seeds, the organic division of Enza Zaden, are launching the “Vitalis Born, Wholesum Raised” label on produce raised from organic seed bred and produced by Vitalis Organic Seeds and organically produced by Wholesum. Wholesum is officially using this branding for its organic tomatoes produced from organic seed. CJ’s Premium Spices entered the 2016 American Small Business Champion competition to promote its small organic business enterprise in Southeastern Wisconsin. The company entered its organic 12-ingredient spice packets for making a zesty potato salad, with the story featured in various television news spotlights. Davidson’s Organic Tea, a third-generation family-owned company, is celebrating its 40 anniversary this year. Growing its tea leaves in India, Davidson’s imports, blends and packages its organic teas in a 30,000-square-foot facility nestled in the Sierra Mountains. DRAMM Corporation is celebrating its 75th anniversary this year. The company has four business segments; Retail, Commercial, DRAMMwater, and Fertilizer. 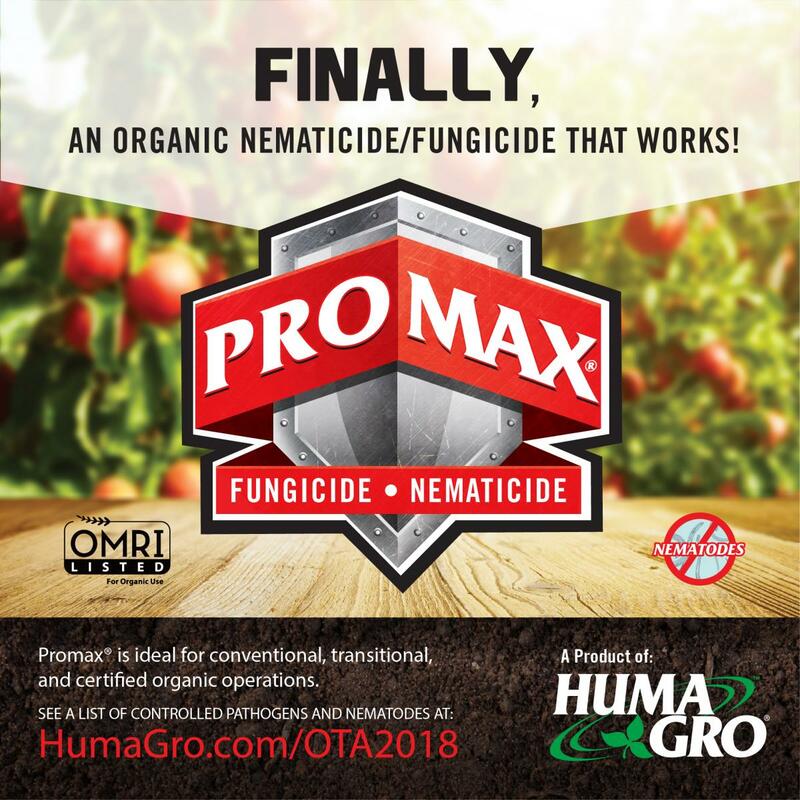 Its Drammatic® Fertilizer is used for organic, sustainable or conventional crops. John Brunnquell, founder and president of Egg Innovations and the Blue Sky Family Farms brand, has been elected president of the Organic Egg Farmers of America. Harmless Harvest had pioneered a proprietary multi-step micro-filtration process to achieve high product safety and quality while preserving the flavor, fragrance and nutrients of its coconut water complying with FDA standards and requirements. The company markets the first mainstream USDA Organic coconut water. Honest Tea has finished transitioning the organic cane sugar in all of its products to be also certified by Fair Trade USA. KeHE Distributors LLC has earned B Corp Certification. King Arthur Flour, an employee-owned company headquartered in Norwich, VT, was named the 2016 Employee Stock Ownership Plan (ESOP) Company of the Year by The ESOP Association. Kathleen Merrigan, former U.S. deputy agriculture secretary, has joined the Board of Directors of Marrone Bio Innovations Inc.
MOM’s Organic Market will purchase the entire energy output of a solar farm in Kingsville, MD, for the next 20 years. The 1.5-megawatt DC system is projected to output 2.1 million kilowatts per year, enough to supply about 25 percent of the annual total energy needs of MOM’s 15 organic grocery stores in Maryland, Pennsylvania, Virginia and Washington, D.C.
National Co+op Grocers in mid-April announced that it had added three new members and one new associate co-op, to reach 150 member and associate food retail co-ops operating more than 200 storefronts in 38 states. Natural Grocers by Vitamin Cottage opened a new store in June in San Antonio, TX, creating 28 jobs and offering all certified organic fresh produce. 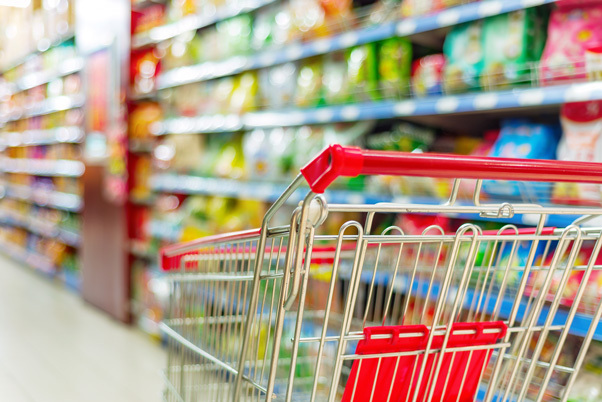 The company held a month-long sweepstakes this summer with $100,000 in cash and grocery prizes awarded to its customers. The good4u Nutrition Challenge was aimed at helping consumers learn to eat healthily at an affordable price. Organically Grown Company has donated $1 million to the GROW (Giving Resources and Opportunities to Workers) program through 10 years of sales of organic bananas. Through this effort, 60 cents from the sale of every box of organic bananas from GROW by Organics Unlimited is invested back into the communities in Mexico and Ecuador where Organics Unlimited’s bananas are grown. 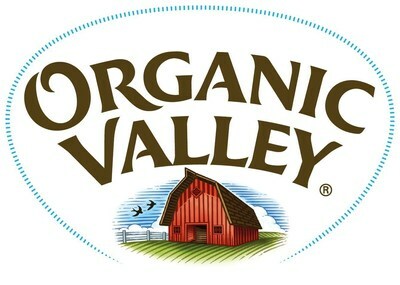 Organic Valley in April noted it had added 17 grass-fed milk farmers in New York and Pennsylvania to its roster of farmers producing for its organic Grassmilk brand. This brand ensures that the cows producing it are 100 percent grass-fed, and only eat fresh grasses and dried forages like hay. They are not fed supplemental grains. Rodale Institute named three recipients for its 6th Annual Organic Pioneer Awards to be given in September. 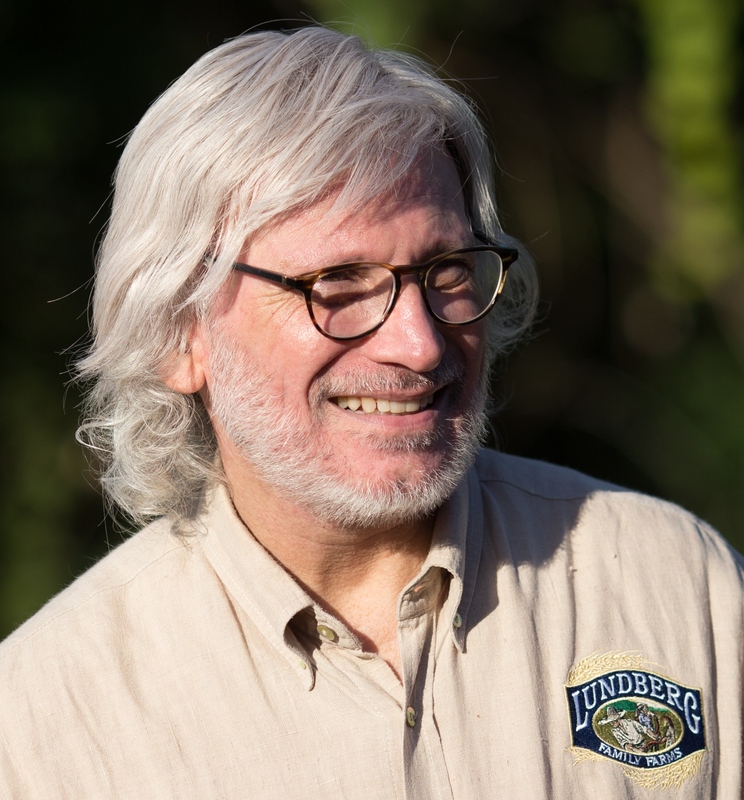 Dr. Warren Porter, a member of The Organic Center’s Science Advisory Board and a renowned toxicologist from the University of Wisconsin, Madison, will receive the Research Science Award. 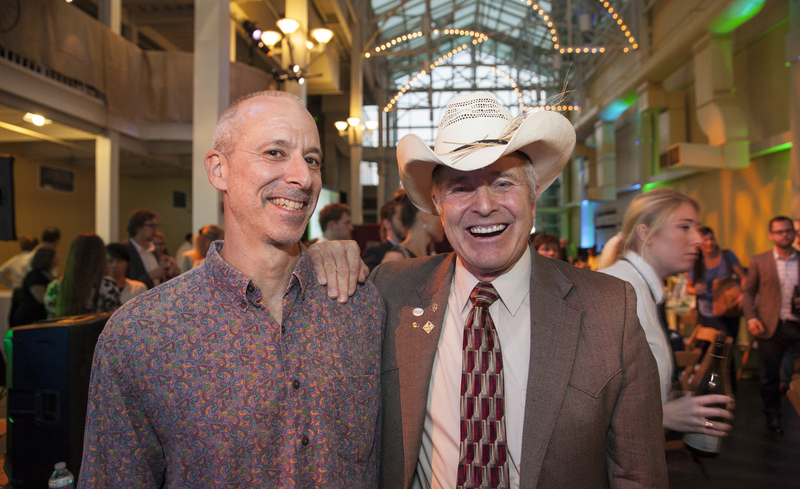 David Vetter, a farmer and owner of Grain Place Foods, is the Farm Award recipient, and David Bronner, CEO of Dr. Bronner’s Magic Soap, has been chosen for the Business Award. The Sustainable Food Trade Association’s Board of Directors has elected Hansel New, WhiteWave Foods Company Manager of Corporate Sustainability, as the new president of the association. Other officers are Bri Saseen (Chico Natural Foods Co-op) as vice president, Jonathan Reinbold (Organic Valley) as treasurer, and Peter Golbitz (Agromeris LLC) as secretary. Hannah La Luzerne of Wholesum Harvest rounds out the Executive Team. W.S. Badger Co. Inc., maker of certified organic and natural skin care products, has been recognized as one of the best small businesses for new dads by Fatherly, the digital lifestyle guide for men entering parenthood. Badger was named as one of nine small businesses providing progressive benefits to new parents in the organization’s 2016 Best Places to Work for New Dads Report. Sarah Bird, former chief marketing officer of Annie’s Homegrown and subsequently Chief Sales and Marketing Officer at Three Twins Organic Ice Cream, has been named CEO of Bhakti Chai Inc., a brewer of organic, Non-GMO Verified and Fair Trade artisan and sparking teas and chai. 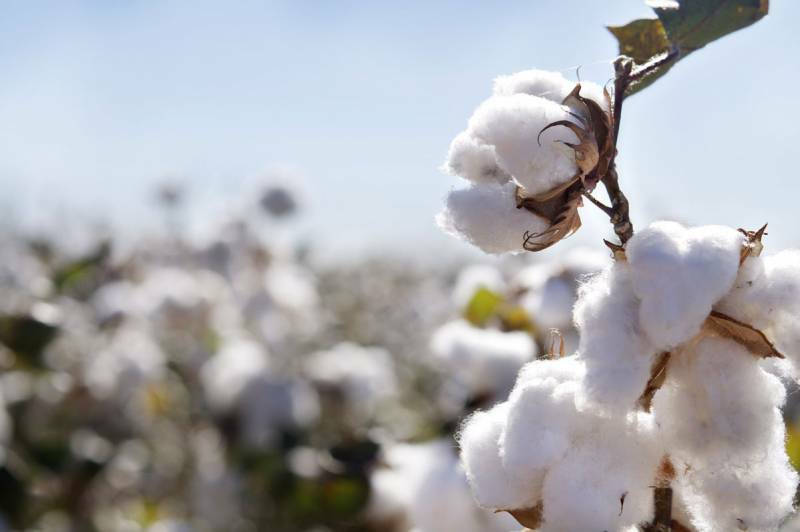 Lori Wyman has been appointed as the new Global Organic Textile Standard (GOTS) Representative for North America. She most recently was senior auditor with Control Union Certifications and has served as an inspector to textile programs for over 10 years. Additionally, she has conducted organic food audits on both farms and manufacturing facilities to USDA’s National Organic Program. 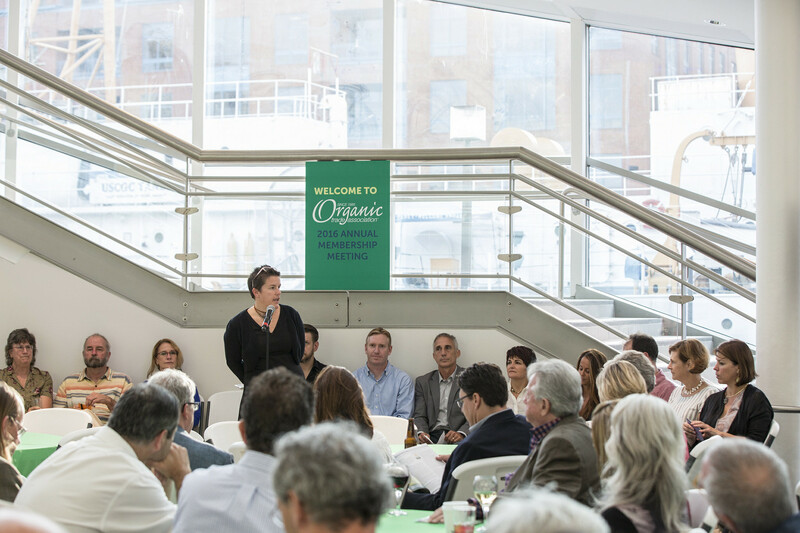 Wyman previously had worked in the membership and marketing departments of the Organic Trade Association. After four years with the Organic Trade Association, Marni Karlin has left to co-direct a non-profit called The Cookbook Project, headquartered in New Orleans, that creates food literacy programs in underserved communities around the world. 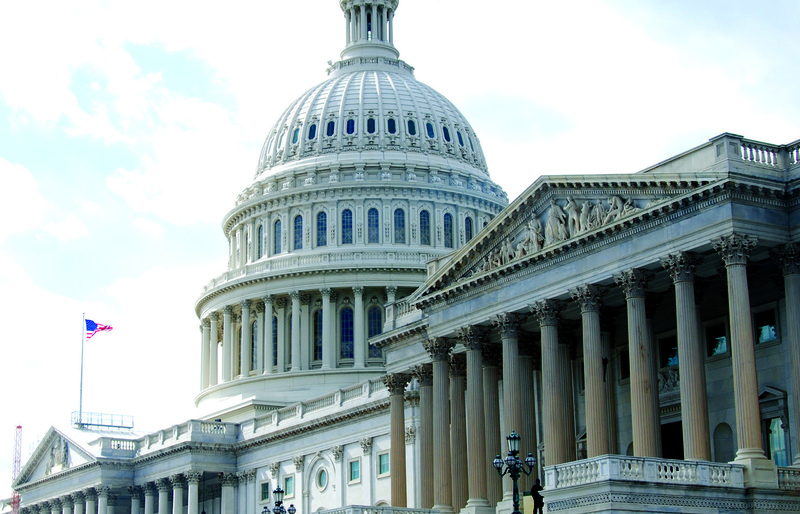 Karlin most recently served as OTA’s Vice President of Government Affairs and General Counsel. Organic Valley selected Logan Peterman, a Madison-based agricultural research analyst, to lead organic research initiatives for the cooperative of organic farmers. Peterson, who serves on the Board of Trustees for The Organic Center, will lead on-farm data collection and analysis for farm advisory staff while serving as liaison to the organic agricultural research community. Rodale Institute has hired Dr. Andrew Smith as its Director of its new Vegetable Systems Trial. The project is a side-by-side comparison of organic and conventional vegetable production systems. Wendell J. Lundberg, the second eldest of four brothers who built Lundberg Family Farms, died June 12 in Chico, CA. He was 85 years old. In 1969, he and his three brothers built a small rice mill in Richvale, CA, and started milling the rice they grew on their farm. They went on to become the first farmers in the United States to successfully grow and market organic rice. Wendell and his three brothers were honored in 2009 with the Organic Trade Association’s Organic Leadership Award for Growing Organic Agriculture.